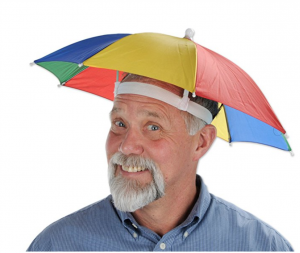 Want an umbrella hat? Amazon has you covered! 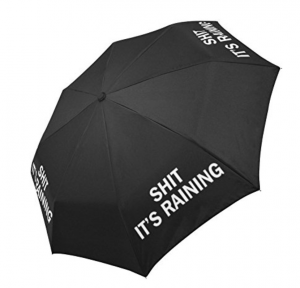 In the market for a new umbrella? Here’s one you might like.